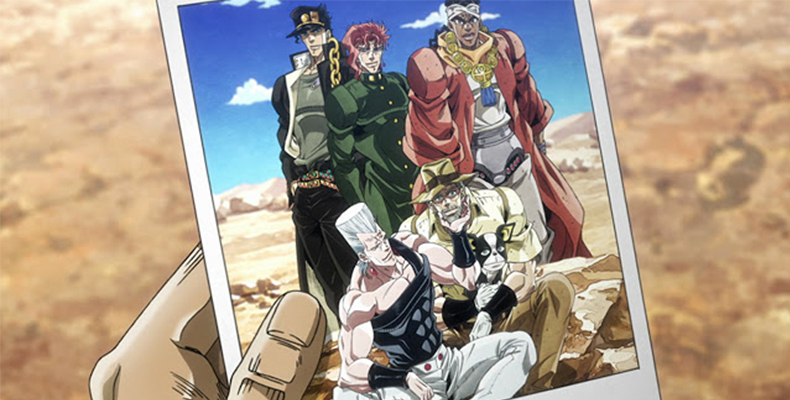 What started as a series of visual novels has over time developed into a super successful franchise of various manga, anime, movies, and games. Everyone who is a bit into anime knows about the franchise and it is really hard not to, considering that every new season brings another work from Type-Moon's Fate Universe. Sakura Haruno: Is She Worth the Hate? Hello there and welcome to yet another Character Spotlight post here on World of Anime Girl. I have been thinking about writing this one for a very long time now, and I have finally organized my thoughts on this topic, or more precisely this character and started. As seen from the title, today's character spotlight is devoted to a very controversial character in the anime world-Sakura Haruno. There are anime fans that support her character, there are those who hate her and there are also those who just don't care. 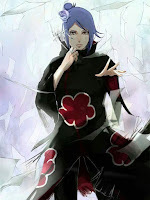 But honestly, I think that everyone has an opinion on the female lead character of Naruto and Naruto Shippuden. As it might seem, there are more people that hate her, but the question is: Is she really worth all the hate or is she worthy of the title of the main heroine? Lost Fate/ Grand Order Account? Here Is How You Can Recover It! Hello everyone and welcome to another post here on World of Anime Girl! 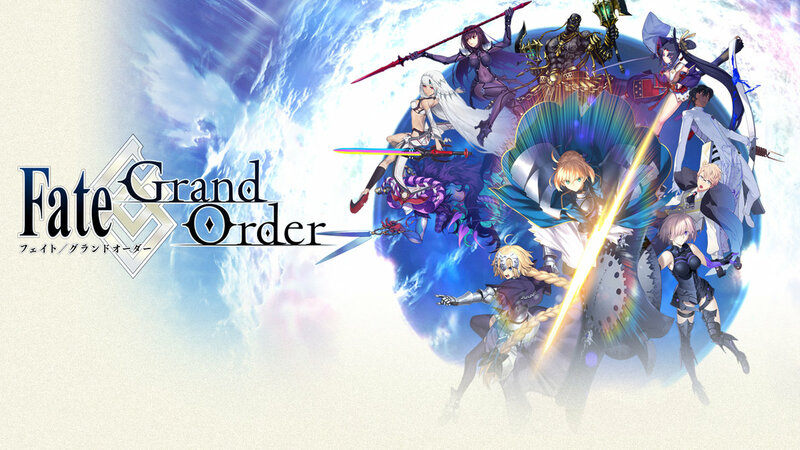 A couple of months ago I have written a post about the mobile game Fate/ Grand Order and how amazing it is (read the post here). I still haven't changed my mind about it, but I did take a break from it. After some time I wanted to start playing again but then I realized that I didn't get a transfer code for my Fate/ GO account. Luckily, my account is not completely lost and there is a very simple way how you can recover it. As I could see from online forums and from my own experience it works every time and I really hope that it will help you too in case you lose your own account. As I said in the beginning, it is a very easy way to recover your account and it has a high success rate, so no need for panic. The only thing you need do is write an e-mail to the Aniplex support center: support@aniplex.zendesk.com . I have never been a huge romance fan but I am glad that I watched this one. Though romance might be the first thing you think of when you hear these two names, but the anime version of this epic tale has so much more to it, especially when it comes to the main heroine. It surely has been a while since I last posted an anime review on my blog and this time I dug up an anime form 11 years ago. Is it worth watching 11 years after? Let's find out in today's review: ROMEO x JULIET. Enjoy! Greetings everybody and welcome to a very special post here on World of Anime Girl. As you might know, I have done a couple of collabs with other anime bloggers this Summer but this time I have a special type of collaboration with another amazing blogger I have stumbled upon on the internet. Today's collaboration is with an extraordinary and really funny blogger from FUJINSEI. Her name is Arria and I am really glad to have the chance to work with her. Me and Arria gave each other five questions and made some kind of an anime interview from them. We both answered all ten questions and you'll be able to see my answers on her blog FUJINSEI, whereas Arria's answers are right bellow. 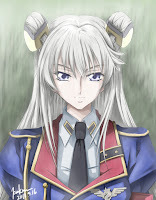 I hope you enjoy this post and make sure to check out Arria's on FUJINSEI as well. Now without any further ado, let's get to the interview, shall we? What do you mean the Summer holiday is ending? The Fall 2017 season is there? Sad, but true. Summer is ending but it feels like it was just yesterday that I did the anime preview for the previous season. Worst of it, I haven't seen any Summer 2017 anime except for Fate/Apocrypha. I had to catch up with the anime from Spring. And now I am again doing a preview on all the anime I won't be watching because the new semester is starting. How great. Still, it is my job to give some info and share my opinion on the upcoming anime in the Fall 2017 anime season. I went through the seasonal anime list on MAL and picked a couple of titles that I found interesting. I hope you enjoy the post and now, without further ado: Fall 2017.